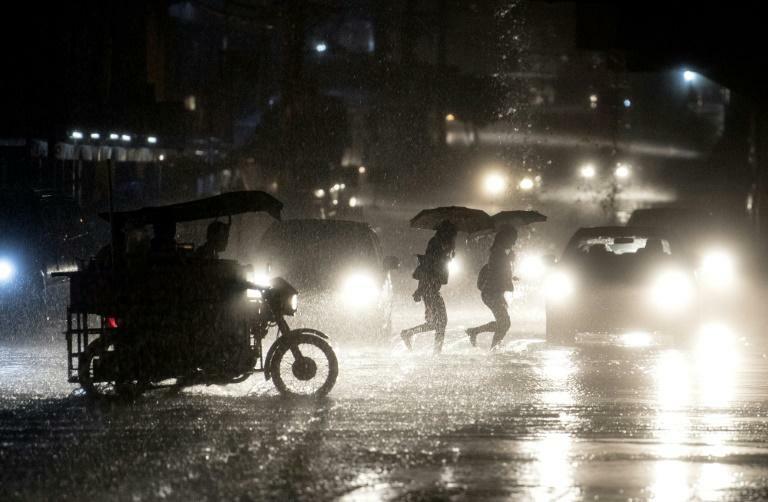 Millions of people are at risk from a strong typhoon set to smash into the northern Philippines this weekend which could bring floods, landslides and huge waves to the disaster-prone nation, rescue workers said Wednesday. It is currently barrelling across the Pacific with gusts of 255 kilometres (160 miles) per hour. "We're worried for the 10 million people in the Philippines living in the path of this destructive storm," said Richard Gordon, chairman of the Philippine Red Cross. The state weather service said Mangkhut will be the strongest typhoon this year, peaking at gusts of up to 270 kilometres an hour on Thursday before easing to still-dangerous velocities as it approaches land. Mangkhut is predicted to reach China's southern coast around Sunday, according to the Hong Kong Observatory.